Molly joined the team in early 2013 as a Showing Specialist to Lauren Dickerman on the Buyer Division, and transitioned to full time Buyer Specialist in the fall of 2014. As a Buyer Specialist, Molly is a market expert; she is constantly on top of the market inventory to ensure you are first to know of the new homes that meet your specific criteria, she provides on-going communication throughout the search process and coordinates showings on a daily basis, and will perform the final walk-through prior to closing with you to make sure all agreed upon repairs have been completed and the home is in satisfactory condition prior to closing. Molly helped over 25 home buyers with their dreams in 2016, nearly doubled that in 2017 by helping 42 clients, and was able to assist just under 50 lucky clients get into new homes in 2018! Molly is determined to crush her goal of helping 55 or more buyers in 2019! 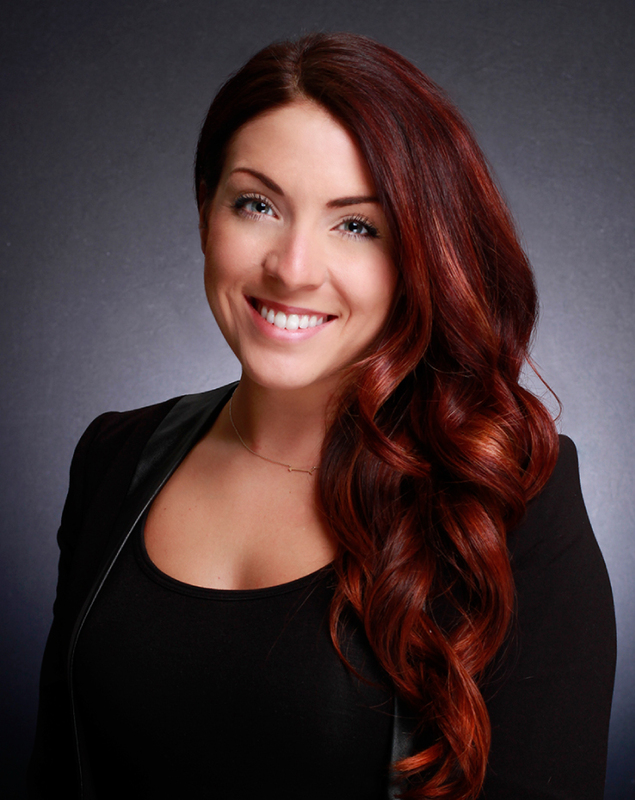 She is proud to offer a high level of personalized service to her clients and enjoys guiding both first time and experienced buyers through the home buying process. As a Buyer Specialist, she is dedicated to knowing the market and getting her buyers the best price possible on their new home. Whether it is a first home or a forever home, she can help you make the move! Molly is a resident of Chester Springs, PA and has spent the last 12 years in Chester County. She is looking forward to getting married in 2019!